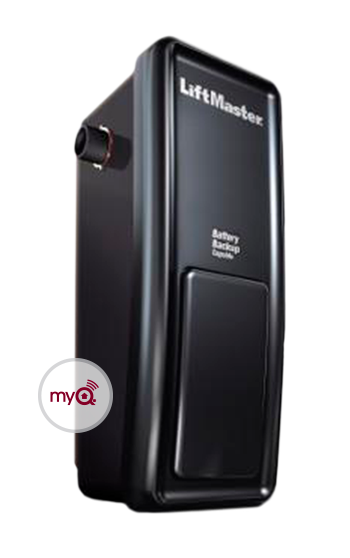 At Environmental Door we are a proud supplier of LiftMaster residential garage door openers for your Grand Rapids home. We offer chain drive, belt drive, and jackshaft models across a range of prices and features to meet your exact needs! We are here to help you with garage door opener sales, service, and repair. Explore our most popular models below and contact us if you would like to know more! Chain drive garage door openers: Popular among homeowners looking for a reliable and cost-effective garage door system, this type of opener works by moving a trolley along a chain to raise and lower the door. Many homeowners will find a chain drive opener to be perfect for their needs! Belt drive garage door openers: These openers share many similarities with chain drive models, except that a belt is used instead of a chain to operate the door. This synthetic belt is low-noise, so if your garage is located below or next to a quiet room in the home such as a bedroom, it can be a great choice! These openers require little maintenance over time as the belt is designed to be long lasting and lubrication free. 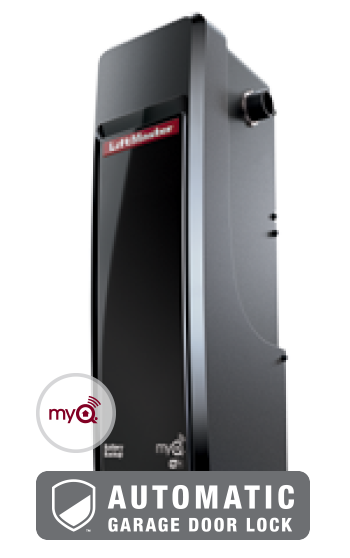 Jackshaft garage door openers: If you have headroom concerns in your garage and won't be able to fit a chain or belt drive opener, a jackshaft garage door opener is just what you need! These side-mounted openers take up very little space, are highly dependable, and they are among the quietest garage door openers available. For more about our residential garage door openers, please see the resources provided below! How does a jackshaft garage door opener work?